Dawn Heady shares her thoughts on the final day of FileMaker’s annual developer conference. Read her insights here. From learning new techniques, making friends, and a peek at FileMaker’s road map, DevCon was an inspiring four days. 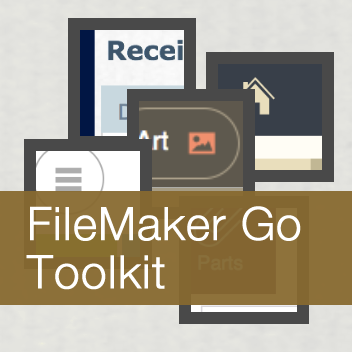 Get started on tailoring layouts for FileMaker Go with our free FileMaker Go Toolkit! – version 3 updated for FileMaker 14. The FileMaker Go application for the iPhone and iPad provides real-time access to your FileMaker databases directly from your mobile device. Learn a powerful technique for storing and loading button images across FileMaker database solutions from Certified Developers. 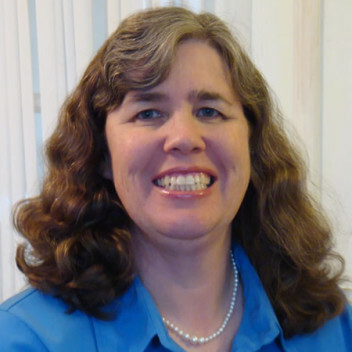 Download demo files from Soliant Consulting’s designing for FileMaker Go webinar hosted by certified FileMaker developer, Dawn Heady. Download our demo file and explore the Chart Tool of FileMaker Pro 11 that allows for the charting of a variety of data sources. Find out how FieldNames, an obscure but useful feature, can get even more functionality out of your FileMaker solution from certified developers.